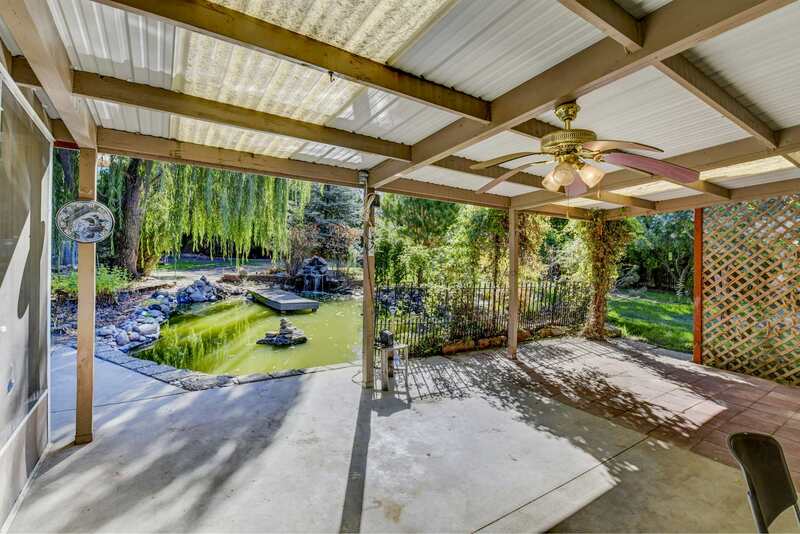 Urban oasis! 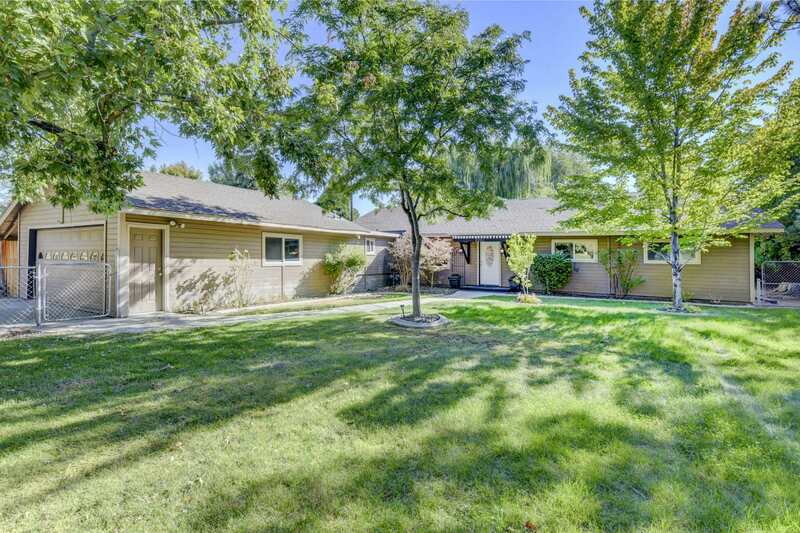 Incredible opportunity to own just under a half an acre in the flats of southeast Boise! 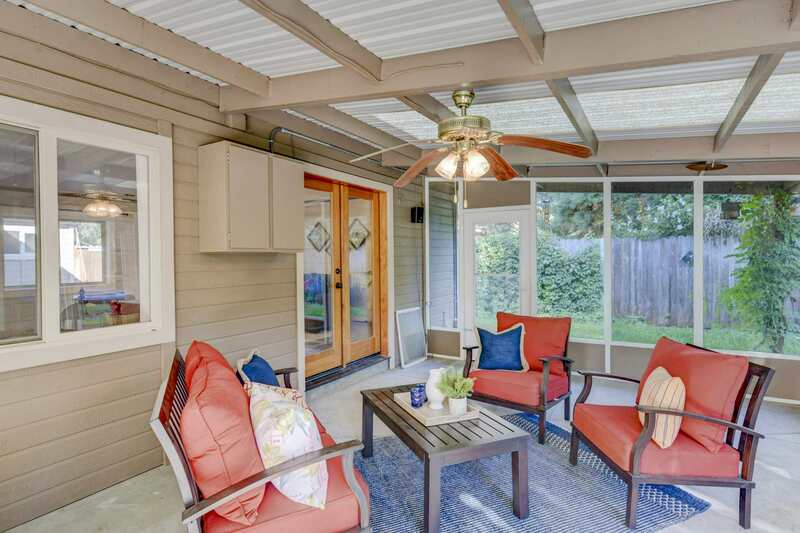 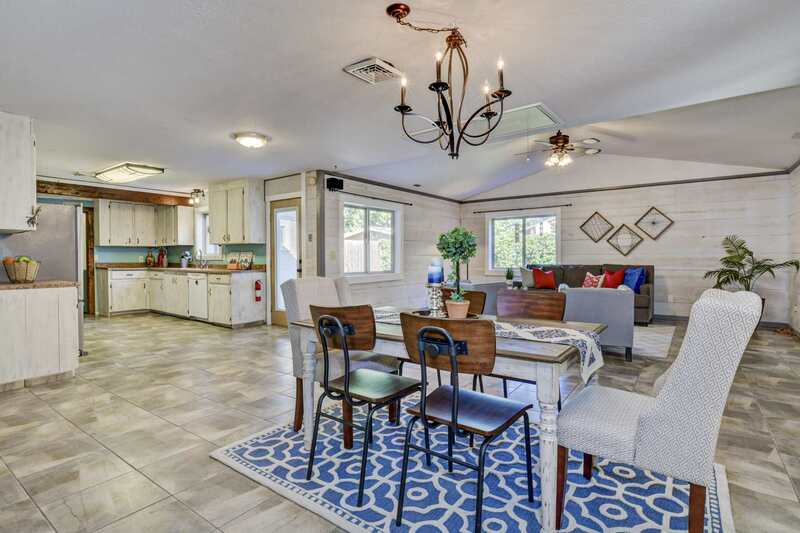 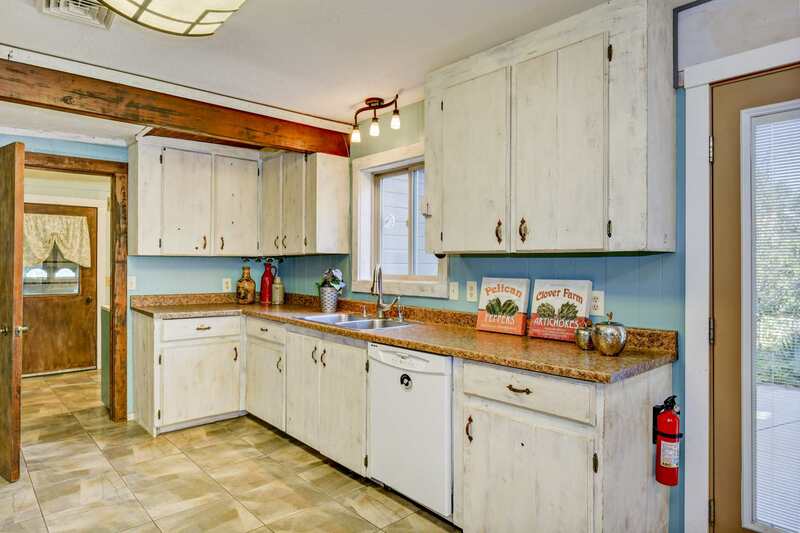 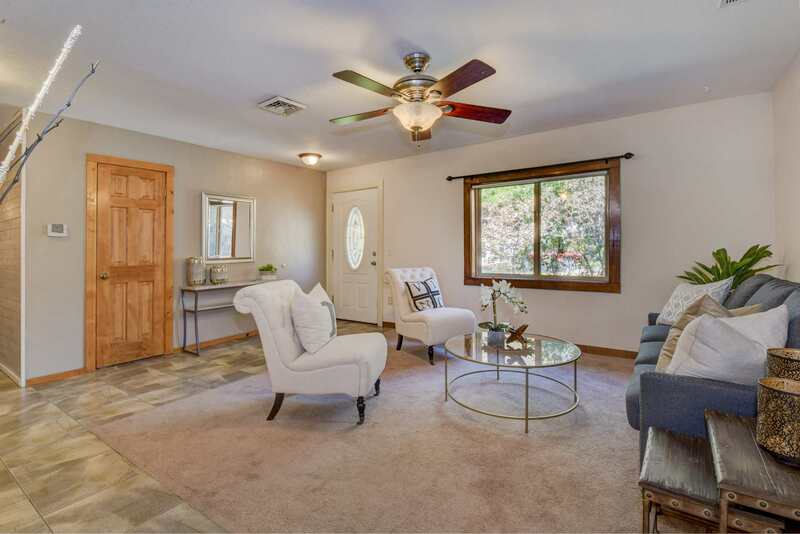 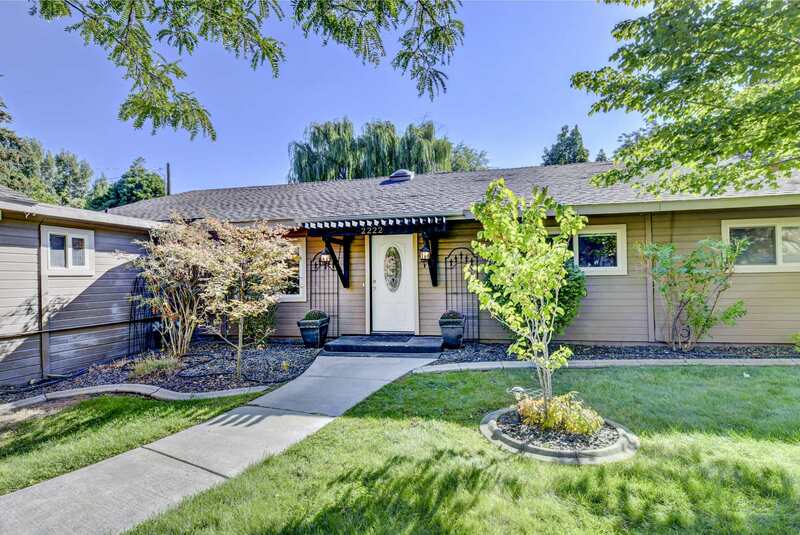 Situated near the Boise river, shopping, and downtown, this location is exceptional. 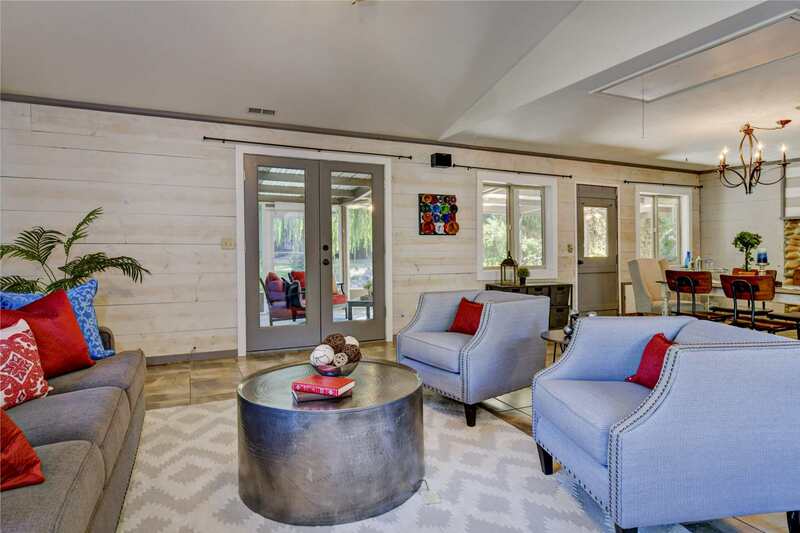 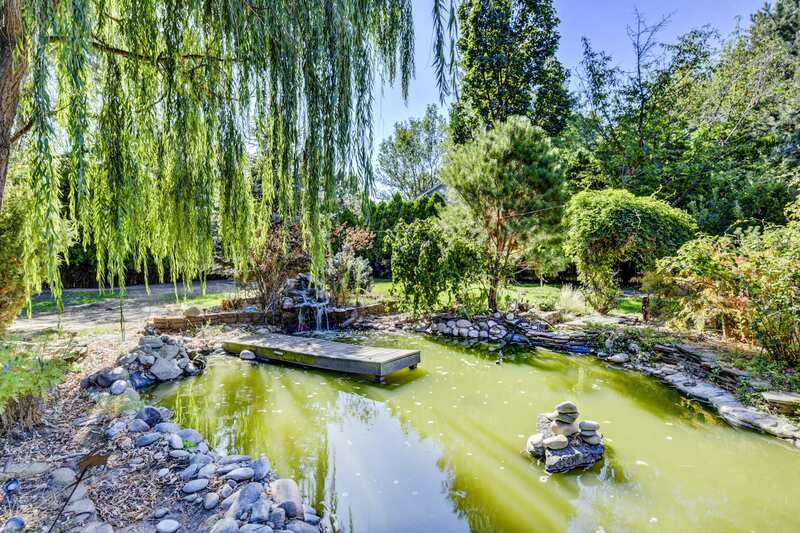 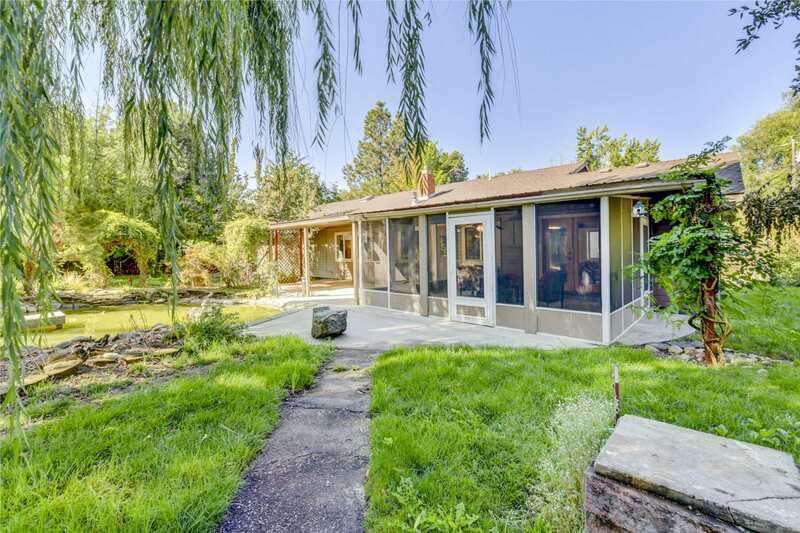 Fun and funky property features lush, extensively landscaped grounds that include a pond with waterfall. 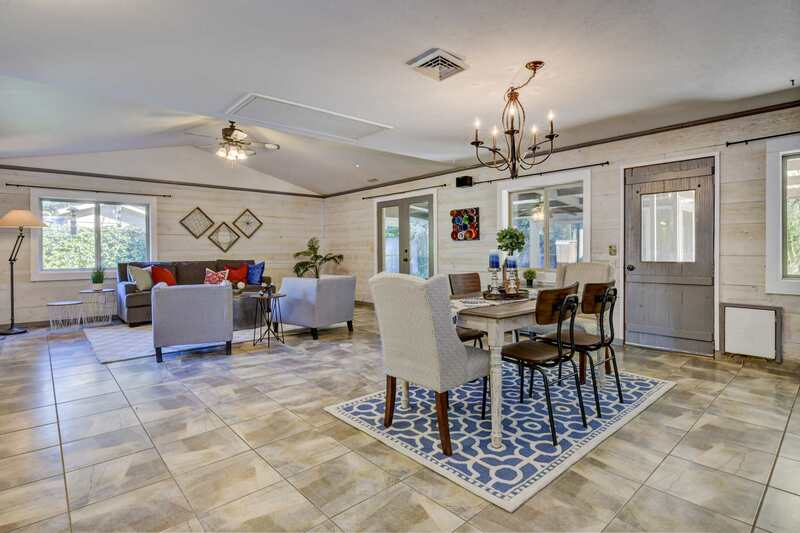 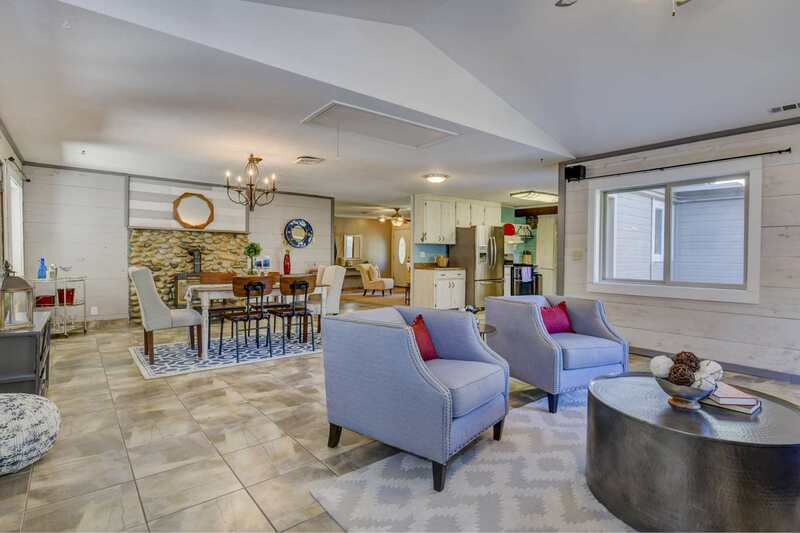 Single level floorplan features open, airy living spaces perfect for entertaining and enjoying views to the spectacular yard. 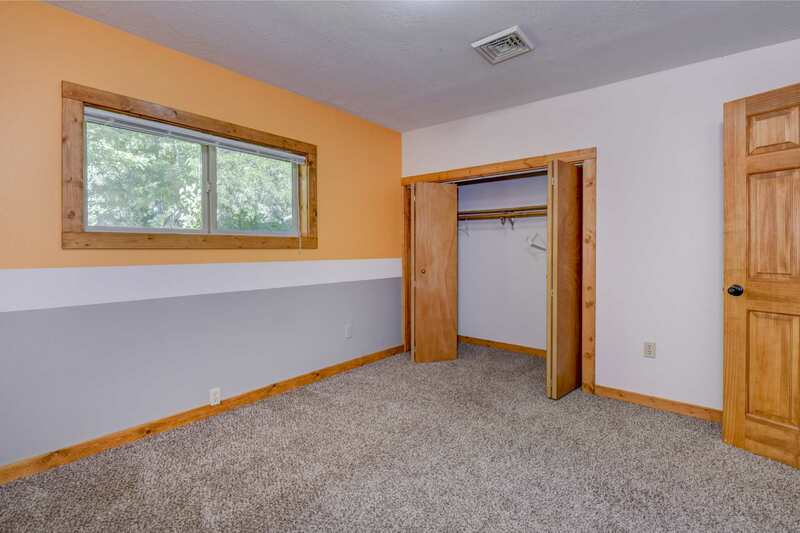 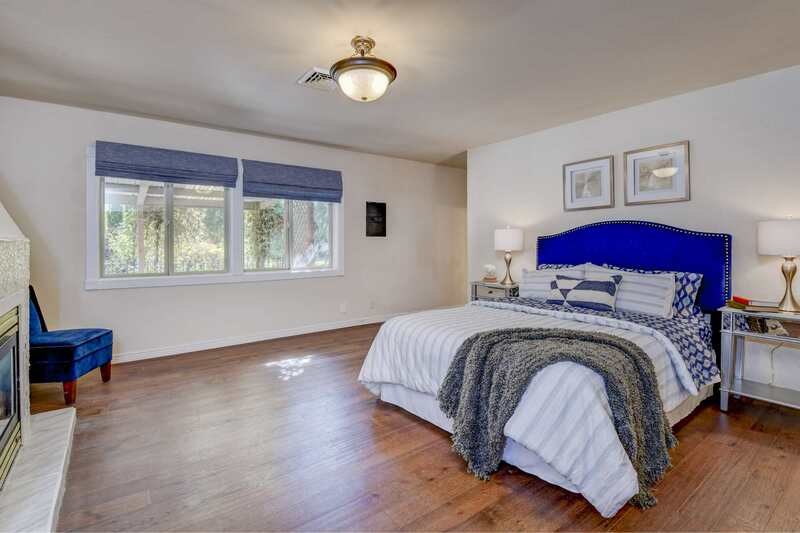 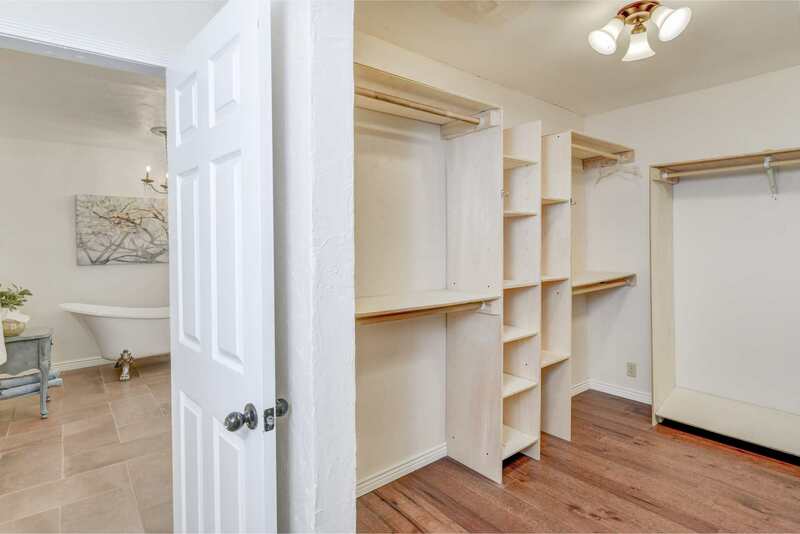 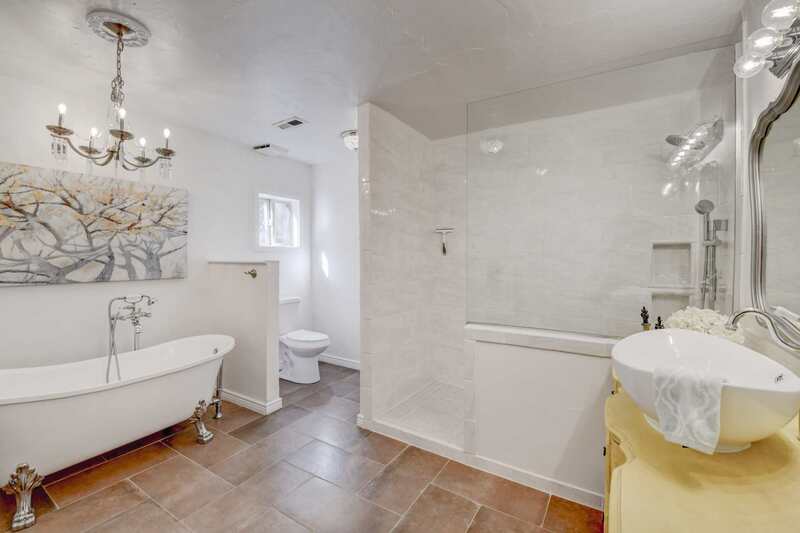 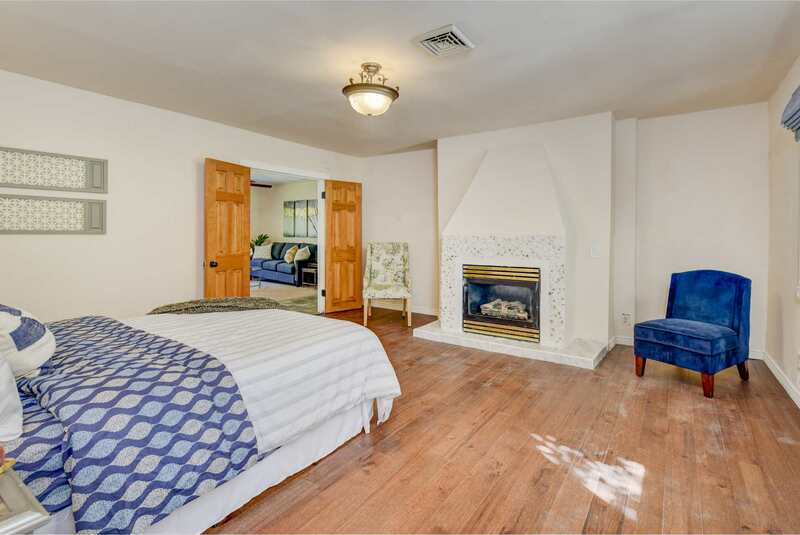 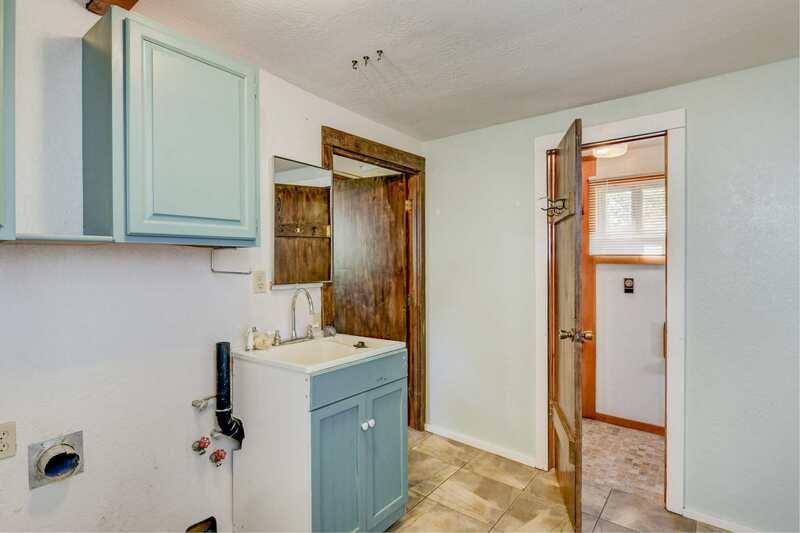 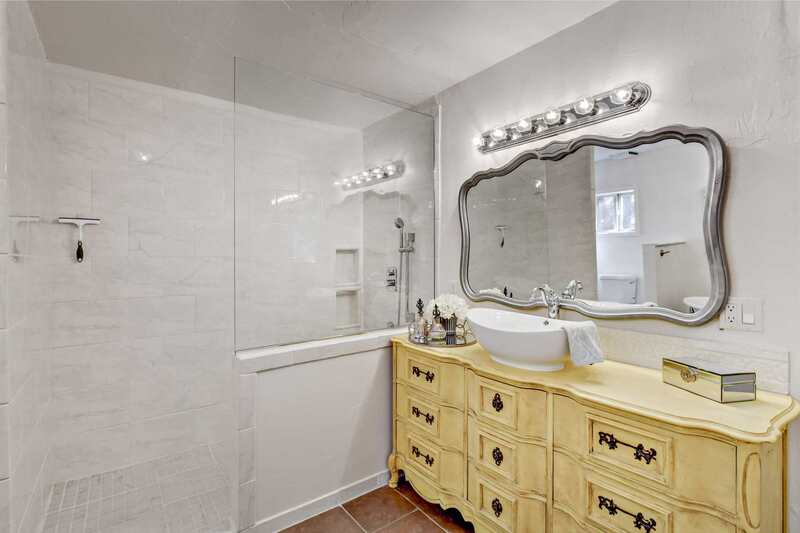 Huge master suite with clawfoot tub, large shower, walk-in closet, and cozy gas fireplace. 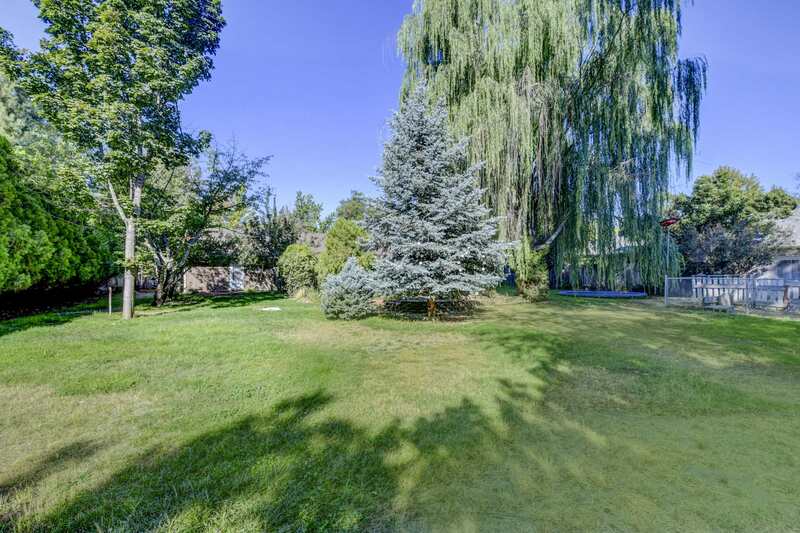 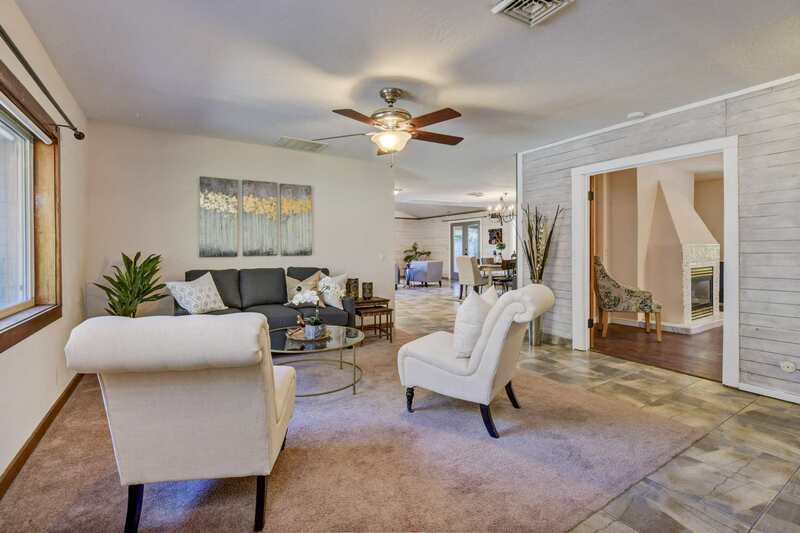 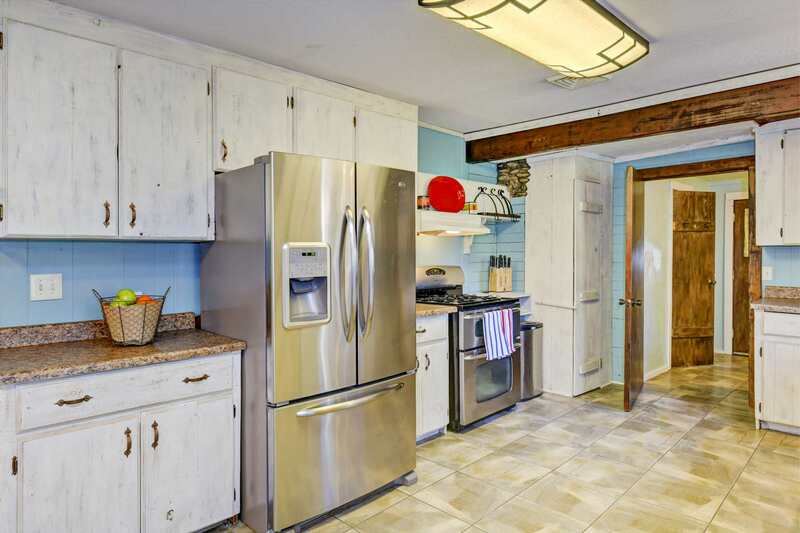 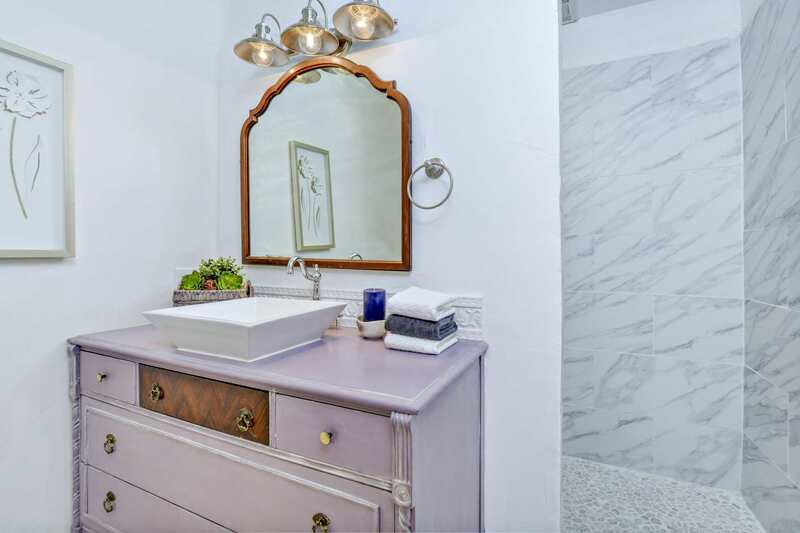 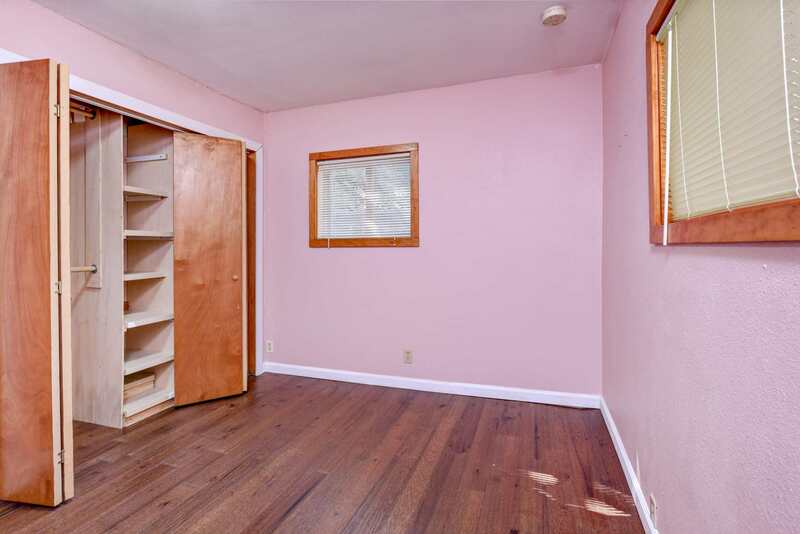 Nothing cookie cutter—this is a special property that offers a number of unique features.